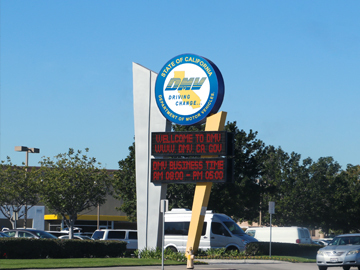 An LED message board is greatly beneficial for a city in keeping its community up to date on current events. 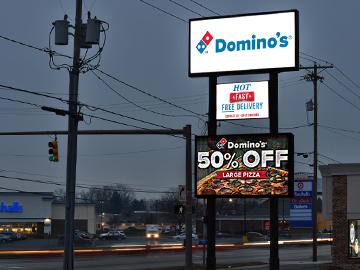 Based on a study by the Small Business Administration (SBA), small businesses utilizing an LED sign typically see a 15-120% increase in revenue. 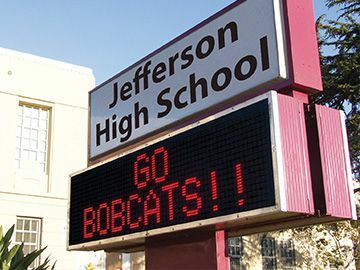 Deliver concise messages about upcoming school events, PTA meetings, activities, etc. 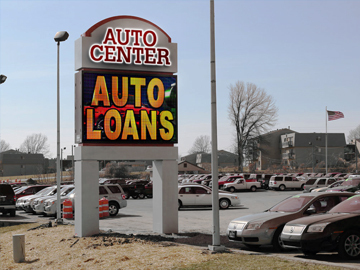 Enjoy the advantages of utilizing an LED sign to draw customers in to your dealership. 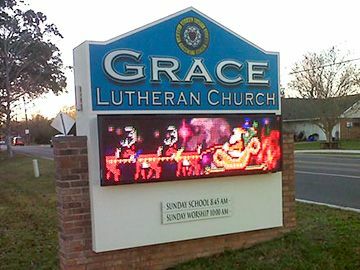 An outdoor LED sign can help a church keep its community informed of its purpose and presence. 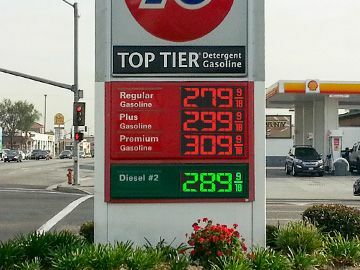 When people pull in for gas, you can capitalize on impulse buy situations. 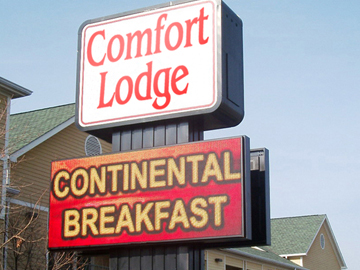 Let visitors know of everything your location has to offer, from services to amenities. Turn passing traffic into dine-in and repeat customers. Working with USA LED was fantastic from start to finish. When I first got my quote they answered all my questions and concerns. 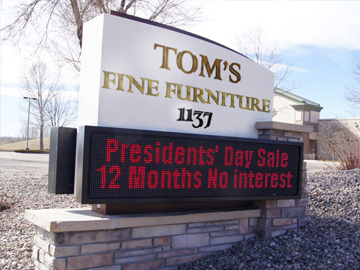 I got the perfect sign for my business and now I'm bringing in more customers!